What is RTP and how you can use it to better your betting strategy! RTP stands for return to player and is one of the most important stats to know and understand when it comes to playing online slots, or any online game for that matter. Why would you want to know the RTP number? Basically, if you understand the concept then you will be able to turn it to your advantage and increase your chances of making more money. RTP is a common term used in both bricks and mortar casinos and online casinos to represent the amount of money that can be expected to be paid back to punters over time from the amount they have wagered. For example, let’s say an online slot has an RTP of 90%. This means that over time £100 wagered (in £1 bets) will be expected return £90 to players of the game. However, make sure to keep in mind the words ‘over time’ because it doesn’t mean that every £100 will pay back £90. As we know it could return less than that, or more hopefully, it will return a lot more than that. This is because when calculating RTP it is done over the average of thousands of spins and in that time there can be patches of low returns, and patches of massive returns, this is what makes online slots enticing for some people – the chance of hitting the big money. So RTP is an indicator of what happens in the long term and not what will happen in a short session. The first takeaway from this is that the slots with a higher RTP are programmed to pay out more than ones with lower RTPs and are therefore more desirable to play. This is usually the case but might not always be, depending on your betting style, as we will look at later. The good thing about gambling in the UK is that the law makes it clear that all gaming machines must display the RTP for players so they set their expectations as to pay outs accordingly. This is enforced by the UK Gambling Commission. Casinos use the term Hit Frequency to represent how often a slot will ‘hit’ a winning combo. If a slot has a high frequency it is referred to as being ‘loose’, while a lower frequency slot will be referred to as tight. Let’s say a slot has a hit frequency of 10% then it can be expected to land on a winning combo 10 times out of 100, though due to multi winning lines on a single spin it doesn’t mean 10 wins from 100 spins necessarily. As with RTP the hit frequency is calculated over longer periods of time. Over time it can pay to favour the RTP over the hit frequency. 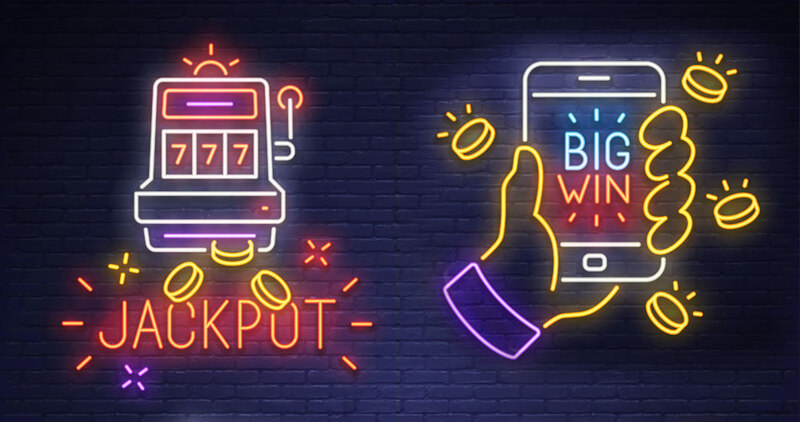 One reason for this is that if a game is loose it can mean more frequent but lower payouts, while a tight slot can mean less frequent but higher payouts – just something to consider when choosing the best RTP slots to play. RTPs for online slots are in general higher than physical slots because they cost less to maintain so they can afford to pay back more to punters. Another key advantage is that online slots are not influenced by the previous spin or any spin that has come before. That is because they are programmed using random number generators (RNG) that a good online casino will have publicly audited by third party testers, who also check the RTP number. RNG are put in place to guarantee fairness for players by ensuring that every single spin is completely random and unaffected by any spin that has come before it – whether it was a winning spin or not. ← Underdog, round robin, and other sports bet terminologies you need to know! William Hill is famous for their sports betting, but what does their affiliate program offer? Underdog, round robin, and other sports bet terminologies you need to know! Sports Spread Betting – What is it, and how can it improve your odds? What are Parlay bets and when should I make them? Copyright © 2019 Sports Bet. Powered by WordPress. Theme: Spacious by ThemeGrill.